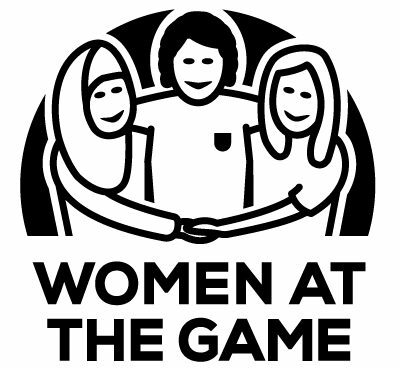 The brainchild of Jacqui Forster, Women at the Game (WATG) aims to give women their first taste of live football in a supportive environment. Jacqui, an Altrincham FC fan, was diagnosed with terminal cancer in February 2015 – and used some money that friends raised for her to get Women at the Game up and running. The first Women at the Game event was at Jacqui’s home club when they played Gloucester at the start of January, and a series of events were organised to mark International Women’s Day 2017 on the 8th of March. Jacqui passed away in 2018 after bringing Women at the Game to clubs across the country, including Manchester City and Huddersfield Town, and helping to facilitate scores of women attend their first football match. Women at the Game is continued by a group of women who knew and respected Jacqui, and wanted to make sure her legacy and work continued. You can read more about Jacqui’s life in an obituary written by Steve Forster and published in The Guardian.